Nowadays when almost all major companies are using, supporting and contributing to the Free and Open Source Software (FOSS), there are lots of jobs available for the people with FOSS background. 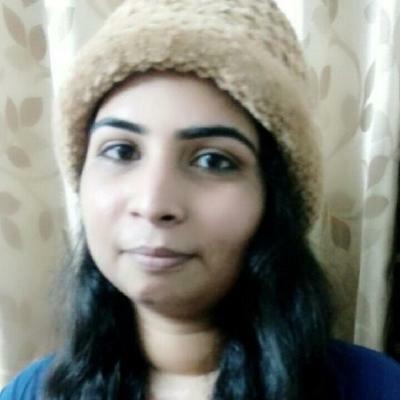 As a paid, full-time FOSS contributor Vaishali Thakkar has built her career around by contributing in one of the biggest open source project Linux Kernel. In this talk, she aims to talk about giving an overview of valuable ways to contribute and how they relate to building a career in FOSS. She will also focus on some of the benefits of working in open source communities which are beyond money, including [but not limited to] how it leads to opportunities to travel, collaborate with different people around the world and satisfaction of working on big and interesting FOSS projects. Vaishali Thakkar is working as a Linux Kernel engineer at Oracle. She works on various parts of the Linux Kernel like memory management, security and debugging tools [mainly Coccinelle]. She has previously worked as a Linux kernel intern in Outreachy program. She is also associated with various open source internship programs and groups [Outreachy, GSoC, GCI, Bangalore kernel meetup, LinuxChix India etc] as a mentor, co-organizer or volunteer. Her area of interest includes embedded systems, operating systems, security and computer architecture.